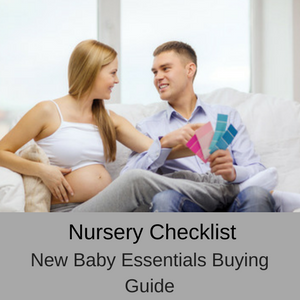 With Mothers Day fast approaching, it can be difficult knowing what to buy for your mom, partner or wife that isn’t simply chocolates, perfume or flowers. It is not always easy coming up with Mother’s Day gift ideas that are practical and whilst all three of these are fabulous gifts and are always well received, sometimes you just want to give a gift that is different. So with my Mothers Day Gift Guide on hand, you can skim down my top 10 picks and find a really awesome and practical gift for your mom or partner on Mothers Day this year. Every mom needs a selfie stick for those happy moments in their life and the Memory Journalists MJ Selfie Stick is the king of selfie sticks. 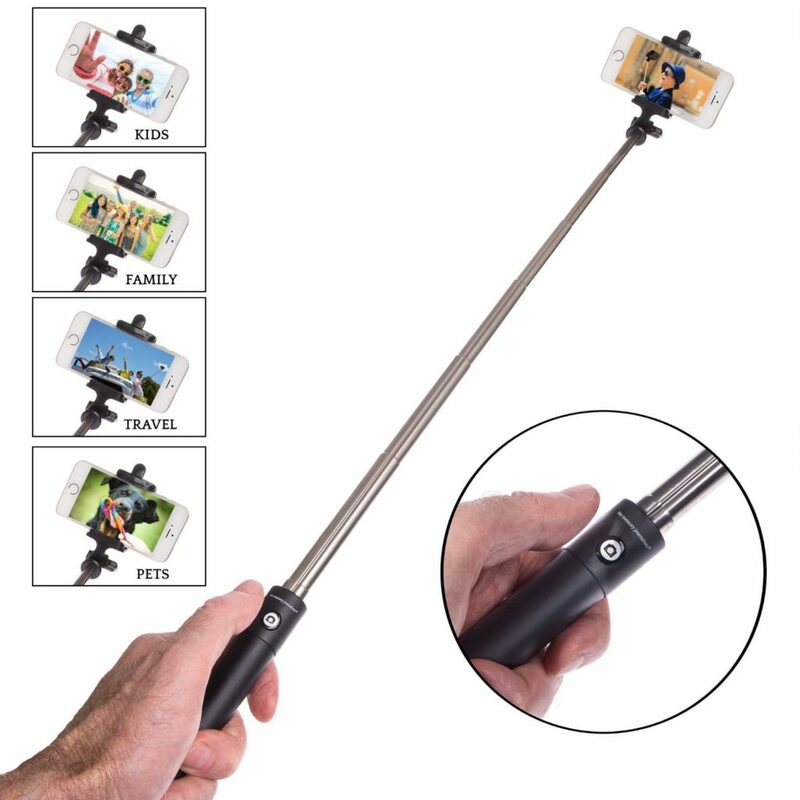 This is a professional selfie stick, which easily fits into a pocket or handbag and is the smallest on the market. The extendable pole reaches a massive 34″ and it is all in one piece, so your mom or partner won’t lose any of the pieces. There is a 270 degree adjustable head, so your mom will always find the best angle for her selfie or group photo and it has a Bluetooth remote shutter for easy use. The MJ Selfie Stick is compatible with iPhone 5+ and with Android phones (but not Windows phones) and the lithium battery recharges in one hour from any USB charger. 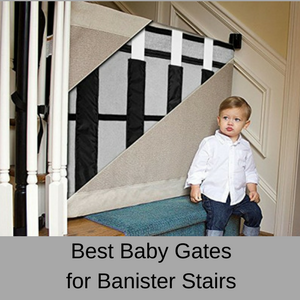 It is made from stainless steel, so it is strong and durable and won’t snap from over use! When you are searching for last minute Mothers Day gift ideas, the MJ Selfie Stick is the perfect solution. 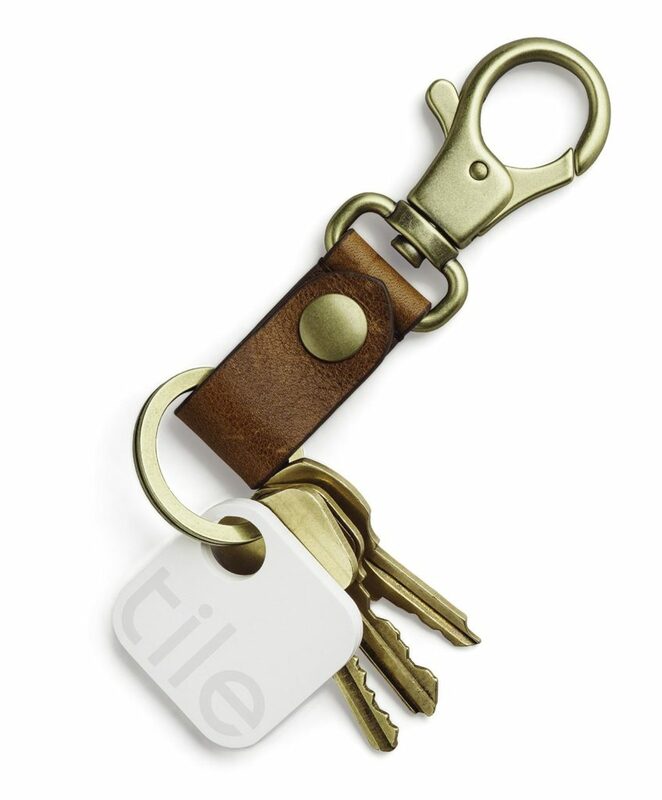 The Tile is a tiny Bluetooth tracker that along with an easy to use app, helps you to find your keys, phones, wallets, luggage, remote controls and anything else you tend to lose frequently, in a matter of seconds. All you need to do is to attach one of the tracking tiles to the item and then search for it using the app. 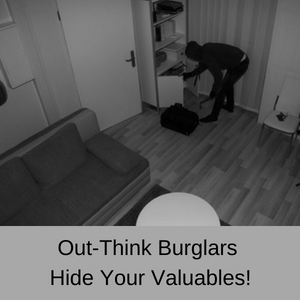 Just imagine how easy it will be to find that lost remote or your car keys that the kids were playing with last night! The tiles are waterproof and the small battery is sealed inside the tile, so it is safe from prying fingers. 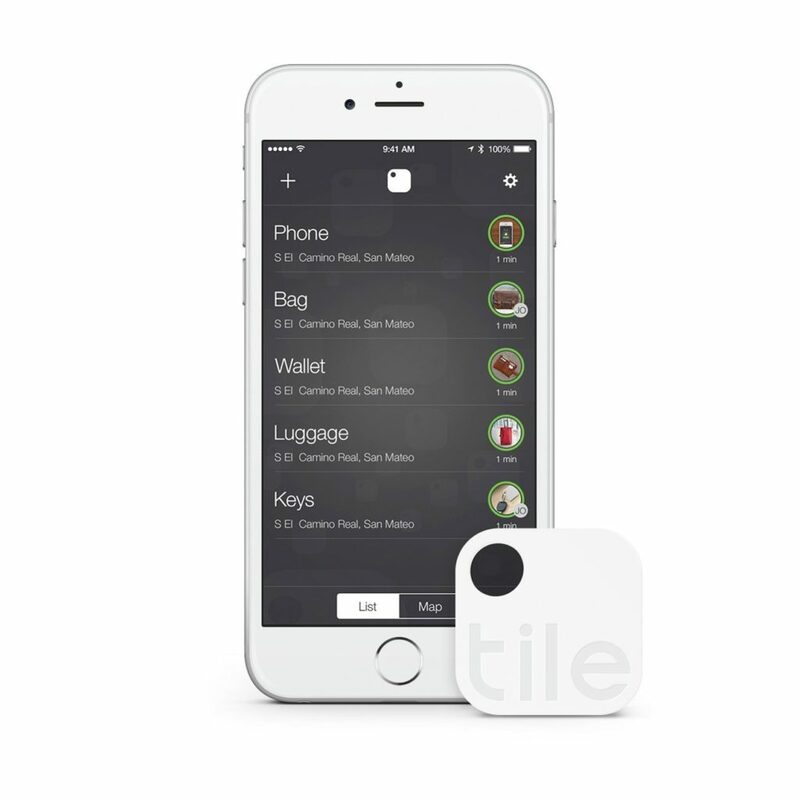 You can attach one of the small tiles to anything you want and easily keep track of where it is at any time. The Tile Finder has a 100 ft range, so whenever you are within that range you can locate the lost item by sound or by seeing it on a map on your phone or the app will send you a 90 decibel alert, which can be easily heard even if the item is buried down the back of the sofa. The battery lasts for around one year, before the tile needs to be replaced and they will save you so much stress and frustration trying to locate lost items at home. When the tiles need to be replaced you can purchase replacements at a discounted price. So if you are wracking your brains for the perfect gift ideas for your mom or partner this year, then check out the TIle Finder and help your mom find her keys easily. This easy to use, dual orientation GPS has a touchscreen interface, crystal clear maps and the traffic feature does not require a subscription. With a bright 5.0″ screen, your mom can use the GPS both horizontally and vertically, so she always has the right angle when driving. You have preloaded maps of North America and you can subscribe for lifetime map updates, making sure that all of your routes are up to date. Traffic alerts appear to the side of the map and give alerts about possible delays, how long you might be delayed and alternate routes. The Garmin nüvi 2597LMT can even find your mom the fastest route from A to B, so she has no more excuses to be late! This top of the line GPS also has voice activation, so your mom can actually speak to the GPS and it will respond, keeping her hands safely on the wheel at all times. Your mom can even sync her phone with the GPS for hands-free calling, leaving her phone safely in her handbag and her eyes on the road. 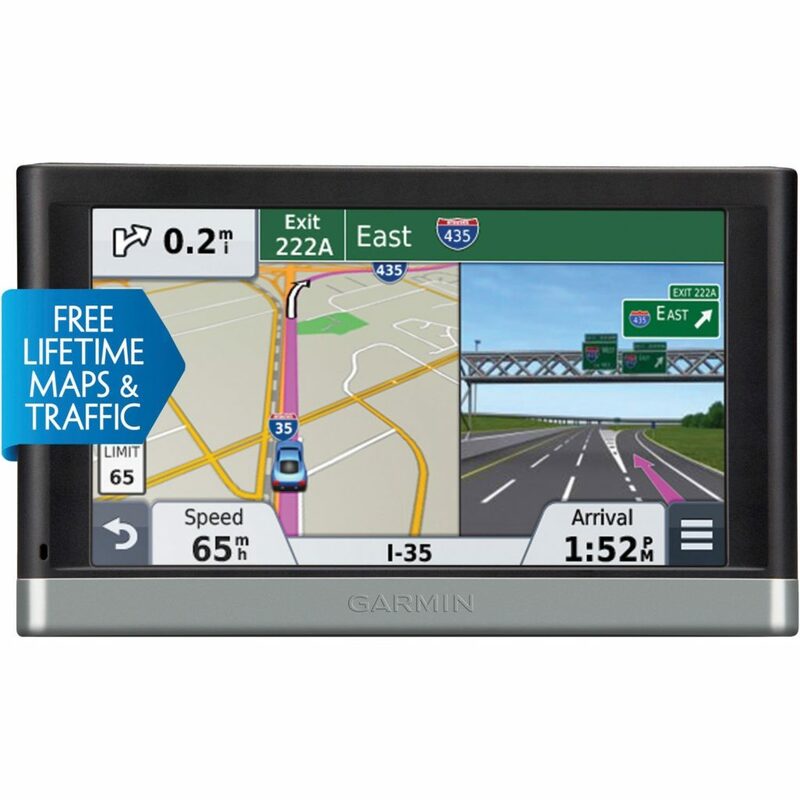 There are so many other great features of the Garmin GPS that make this one of the best gifts for Mothers Day ever! 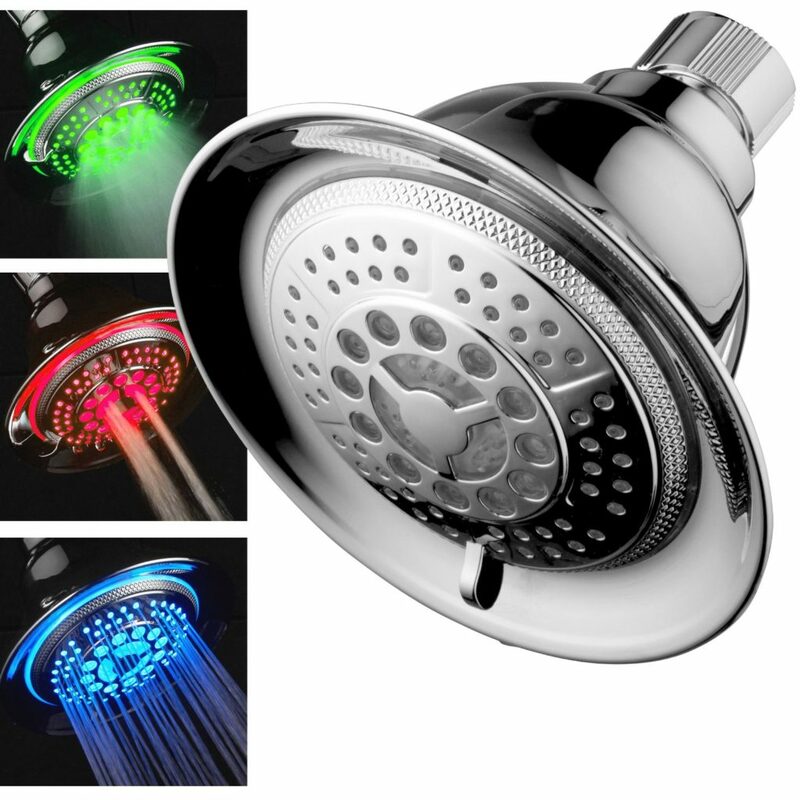 The DreamSpa chrome shower head is the worlds most advanced shower head and controls indicates the water temperature of the shower. This is a funky Mother’s Day gift that has the added safety features of warning when the water is too hot and is sure to please everyone in the family. You have a solid, stainless steel 5.25″ extra large shower head with 5 different angle settings for comfort and ease of use. Then you have the 3 color changing water temperature sensors, which reflect the temperature of the water and are powered by running water, so they don’t need batteries. 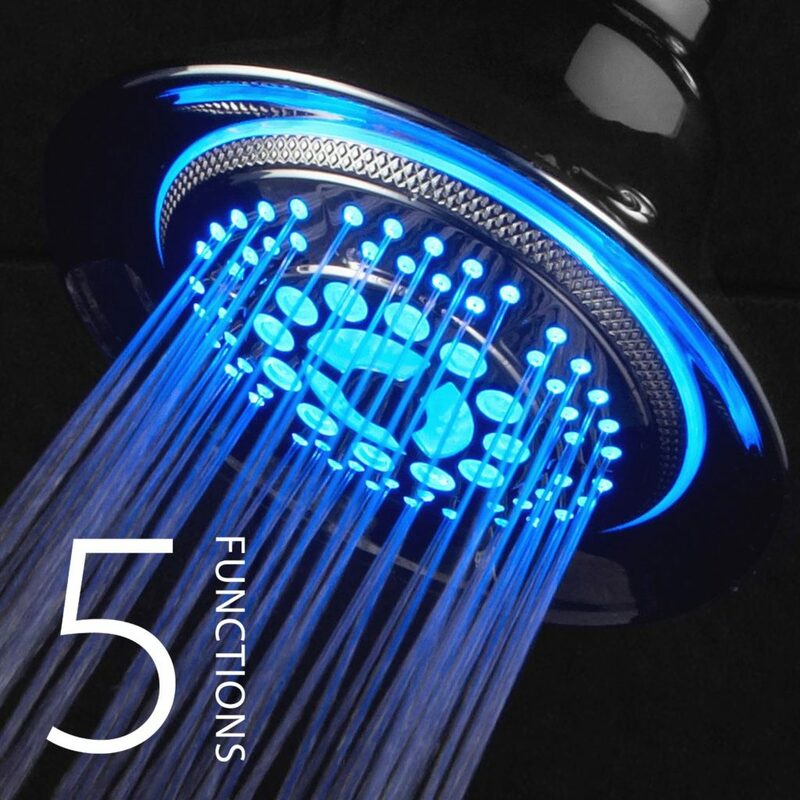 A blue color is for cool water (35C), green for warm water (35-42C), red for hot water (43-50C) and flashing red for water that is above 50C. The LED lights have a long life of 100,000 hours and should last for 10 years with daily use. You also have 5 different settings for the spray – power rain, pulsating massage, hydro-mist, economy rain and a water saving setting. The DreamSpa shower head can be connected quickly and easily to your existing standard overhead shower arm without using any tools and comes with a one year warranty. This is a lovely and practical gift for Mother’s Day this year. The Amazon Echo has sold so fast that they are waiting for more stock to come in on May 14th. 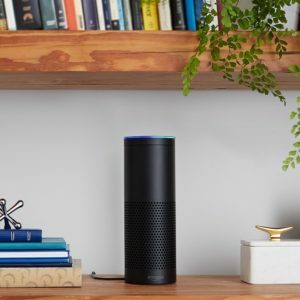 If you haven’t heard of the Amazon Echo then you are in for a treat, because this is a perfect last minute Mothers Day gift that your mom or partner will absolutely love! So the Amazon Echo plays all of your mom’s music from Prime, Spotify, Pandora, iHeartRadio, TuneIn and lots more platforms and does this without buttons or switches, but with the sound of your mom’s voice. This is extraordinary sound machine that immerses your mom in 360 degree sound and seriously high-tech and innovative in its design. Your mom can play all of her favorite tunes hands-free with just voice control and it can hear her voice from across the room. The Amazon Echo will answer questions, read audio books and the news or report the weather and traffic, provide sports scores and lots more using the Alex Voice Service. Your mom can even control the lights and thermostats in the house using compatible WeMo, Philips Hue and Samsung SmartThings apps. If your mom loves music and gadget, then this is the perfect solution to your worry about what to get your mom for Mothers Day. So if you want to order the Amazon Echo for May 14th, you had better be quick before this next batch sells out! If you are looking for a last minute Mothers Day gift, you can’t go wrong with the Fitbit Charge. This is one of the most popular personal activity trackers on the market and tracks your mom’s workouts, heart rate, distances walked or jogged, her calories burnt and the floors she has climbed. This high performance wristband automatically records heart rate and activities and syncs them to your mom’s smartphone and computer, so she can monitor her progress and keep motivated. The Fitbit Charge activity tracker helps your mom or partner to reach her targets every day and maximize the time she spends training or just walking for exercise. It even monitors her when she sleeps, so she knows how often she wakes at night and she can set a silent vibrating alarm to wake her up at a set time. Your mom can even get together with her girlfriends and set up a friendly competition to see who is performing the most exercise and burning the most calories. Even better, she can see who is calling her phone even when her phone is in her handbag. 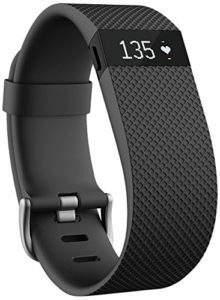 So if you are still wondering what to get for Mothers Day, wonder no more, because the Fitbit Charge is a fabulous gift! 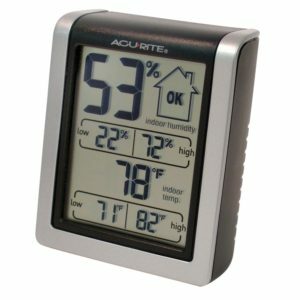 The AcuRite indoor humidity monitor is a fabulous Mother’s Day gift that measures the temperature (Celsius or Fahrenheit) and humidity indoors. Humidity is measured in percentages and you have a low/high indicator as well, to indicate high, low or ideal conditions. Your mom can also monitor the daily high and low temperatures inside your home, as well as humidity records. It is totally wireless, can be mounted on a shelf or magnetically mounted on the fridge and is powered by x1 AA battery. 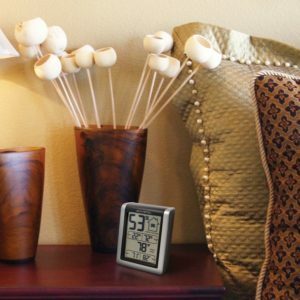 This is the ideal Mothers Day Gift, helping your mom monitor the temperature and humidity in any room of the house. 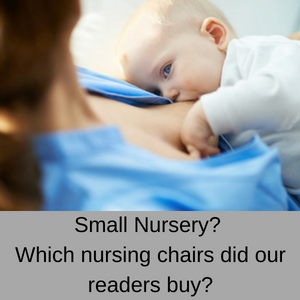 It is particularly suitable for the nursery or for the elderly, a s both the young and the old are susceptible to extreme temperature and humidity changes. The AcuRite indoor humidity monitor is an extremely affordable last minute Mother’s Day gift and will be used every single day in the home. 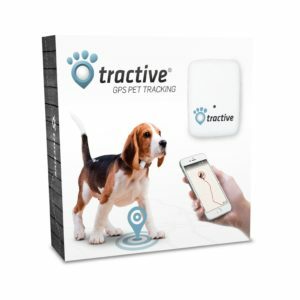 If your mom or partner has pets, then the Tractive GPS Pet Tracker makes an ideal Mother’s Day gift. It is light weight and waterproof and is the smallest GPS tracking device on the market. The Tractive GPS tracker is easily fitted to your mom’s pet’s collar and give reliable real-time location tracking. This is perfect if your mom or partner have a dog that thinks it is Houdini and keeps escaping from your yard. It is also great when your dog has wondered off in the park and is busy hiding behind a bush. This GPS tracker is also fabulous for cat owners, because you can find them easily if they are being stubborn and won’t come in when your mom calls them. You can also attach the tracker to your kids in the playground, so you always know where they are at any time (a huge safety factor) and you can also fit them to your luggage so you don’t lose it on your travels. 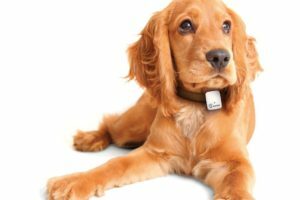 There are no SMS costs or hidden fees with the Tractive GPS Pet Tracker, but there is a very low priced monthly charge for the service (currently $6.99 per month). The fee is because this tracking device works through the cell towers, but you can stop the service at any time. Your mom can track her pets live over the internet or using an app on her smartphone and the live tracking app will show your mom where her pet has been and is it is heading to right now. 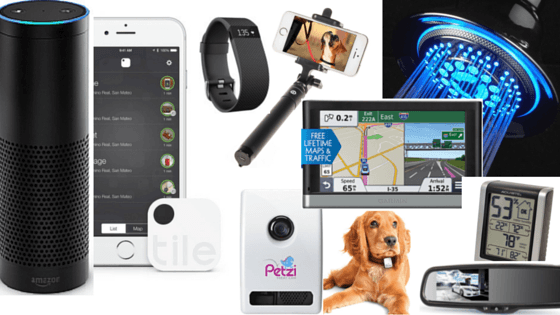 The Tractive GPs Pet Tracker works on both iPhones 4+ and Android devices (2.3+) in more than 80 countries. 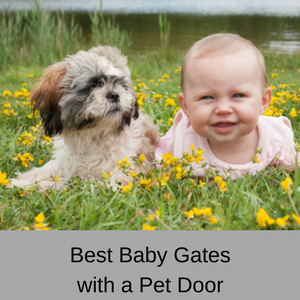 This is one of the best Mother’s Day gifts you can give to your pet loving mom. The Auto-Vox car rear view mirror is perfect for helping your mom, wife or partner park easily and safely. We can only hope for the day that these rear view mirrors come as standard in cars, but until that happens, the Auto-Vox is going to bring a huge smile to your mom’s face this Mother’s Day. This piece of gear looks just like the original rear view mirror in her car, so it doesn’t look out of place and is compatible with most makes of vehicles. 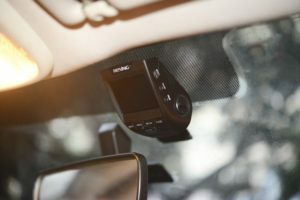 It comes with an automatic brightness adjuster and a 4.3″ anti-glare LCD monitor display and is easy to install with wires that are long enough for most vehicles. As soon as your mom or partner engage the reverse gear, the Auto-Vox automatically displays the parking image without having to press any buttons or turn it on. Your mom can even see if children, pets or other objects are in the danger zone when she is reversing. In bright conditions the display will automatically adjust to the environmental conditions by increasing the images visibility and it will decrease the brightness of the display in darker conditions. it even dims automatically at night if the car behind has their high beams switched on. 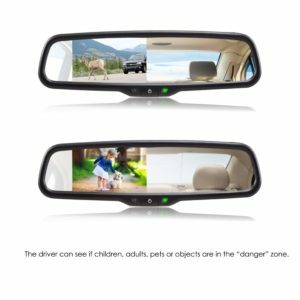 The Auto-Vox car rear view reversing mirror is the perfect gift for your mom or partner this Mother’s Day. The Rexing dashboard camera is the ideal Mother’s Day gift for all moms and partners who spend time in their vehicles. A dash cam adds another layer of safety to your family and makes sure that any incidents on the road are well and truly recorded. This dash cam comes with a high performance 1920 x 1080 HD resolution, a 2.4″ 4:4 TFT LCD and H 264 photography compression technology. You have a 170 degree wide angle lens and a slimline and discreet design, so it doesn’t obstruct your mom’s view when she is driving. It has an automatic loop recording, which overwrites the oldest videos and an accident auto detection feature that locks data into the memory. It records images in JPG and videos in MOV and supports a 32GB Micro SD/TF card. So if you want to ensure your family’s safety on the road, the Rexing dash cam is the perfect choice for this Mother’s Day. 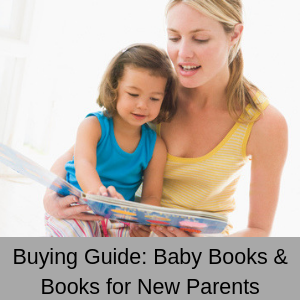 With my Mother’s Day gift guide, you should have no problems picking the best present for your mom, wife or partner this Mother’s Day. 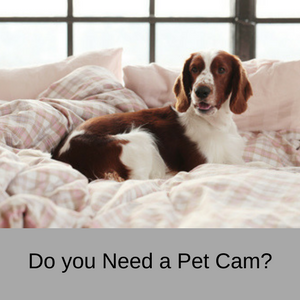 To read my nanny cam reviews, click here. 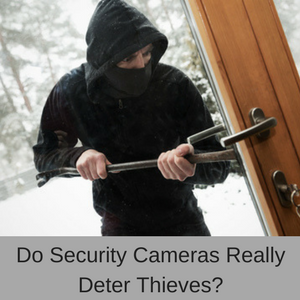 « Can a WiFi nanny cam lower your home insurance costs?